What does leadership have to do with LEGOs? 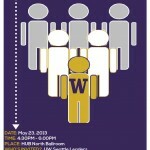 Amplify your impact with the skills you will learn at this year’s Husky Spring Training Leadership Conference. At Husky Spring Training you will find a slate of fun and relevant workshops to support your growth as a leader and, in turn, allow you to make a bigger difference in an area important to you. 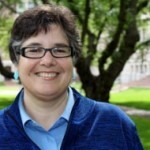 “Team Building with LEGOs,” “Identifying the Pinch: A Model to Manage Conflict,” and “Leadership Based in Anti-Oppression Principles” are just a few examples of the sessions you’ll find at the April 10 conference. Other sessions will focus on building confidence, setting goals, failing–as a natural step toward success, and bringing a strengths-based approach to community engagement. Check out the full program schedule below! 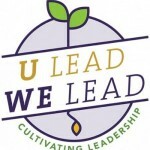 The Husky Leadership Initiative is proud to present its annual kick-off event U Lead We Lead: Cultivating Leadership. On October 29, students and other members of the University community will dig into stories from local luminaries who will each share their story and perspective on leadership and call you to action. Registration details will be available soon. In the meantime, save the date! Celebrate student leaders on May 23! 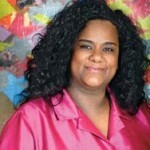 Provost Ana Mari Cauce will provide the keynote address at the Spring Training Leadership Conference for students on April 13, 2013. At the conference, students will deepen and expand their leadership skills and connect with other students interested in leadership topics.